The evolution from typewriters to digital communication: the exhibition opens on Dec, 7th at Palazzo Agostinelli, Bassano del Grappa (VI) and focuses on the way of thinking of Adriano Olivetti and on its relationship with beauty. The most emblematic typewriters have been exposed, together with pieces of communication around them. At Palazzo Agostinelli beauty is in objects, work spaces and living spaces, people. "The passion for Adriano Olivetti way of thinking encourages us to try to regenerate his ideas: the ideas of a genius, who spent his talent and his life in trying to create cognitive connections between engineering and human sciencies, in order to take care of the whole society and drive it towards beauty, justice, truth and love."  InfiniteArea is proud to support the project, sharing the wide idea of "beauty", meaning at the same time something effective, positive, sustainable for the whole society and for the future.